End of summer sale starts today! 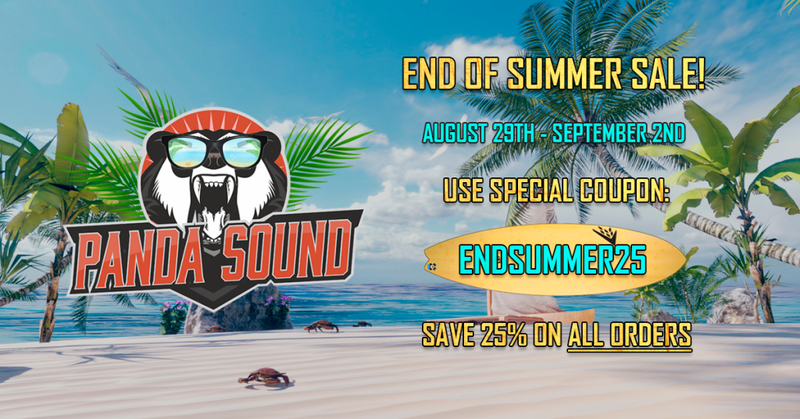 USE SPECIAL COUPON -ENDsummer25- AND SAVE 25% ON ALL ORDERS. SPEND MORE 50$ and get panda Cabs as free bonus. SALE ENDS september 2nd.